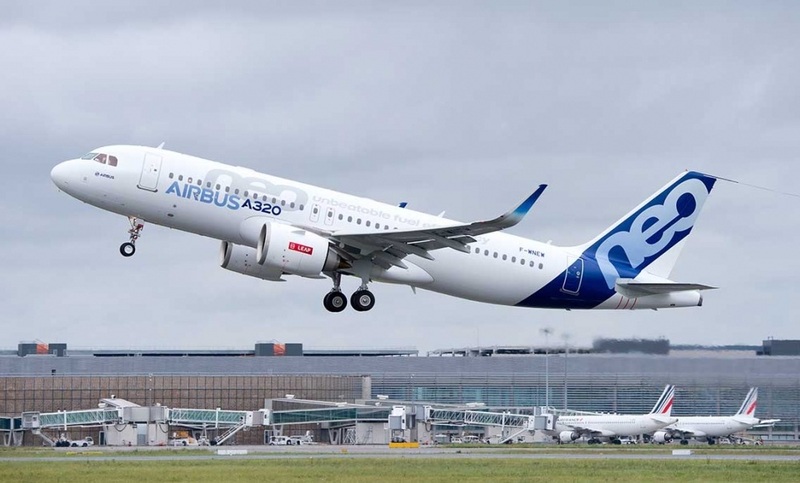 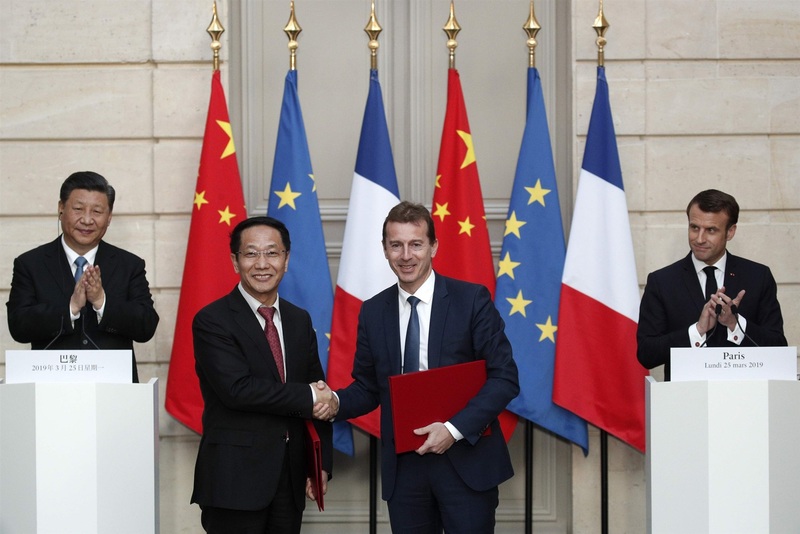 The deal between Airbus and China’s state buying agency, China Aviation Supplies Holding Company, which regularly coordinates headline-grabbing deals during diplomatic visits, will include 290 A320-family jets and 10 A350 wide-body jets. 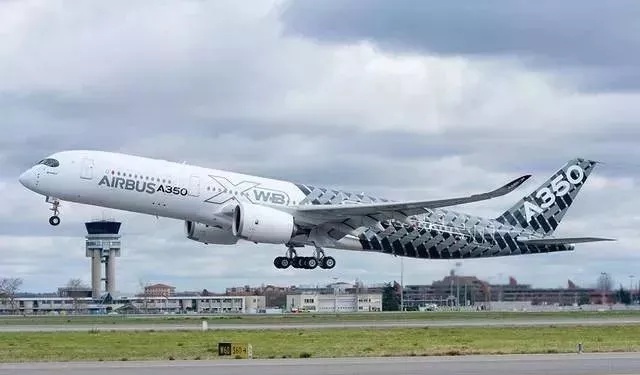 The larger-than-expected order, which matches an order for 300 Boeing planes when U.S. Donald Trump visited Beijing in 2017, follows a year-long vacuum of purchases in which China failed to place significant orders amid global trade tensions. 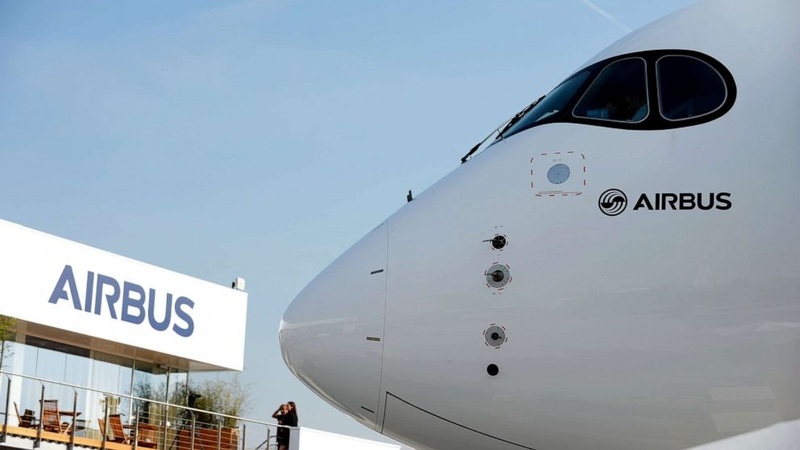 It also comes as the grounding of the Boeing 737 MAX has left uncertainty over Boeing’s immediate hopes for a major jet order as the result of any warming of U.S.-China trade ties. 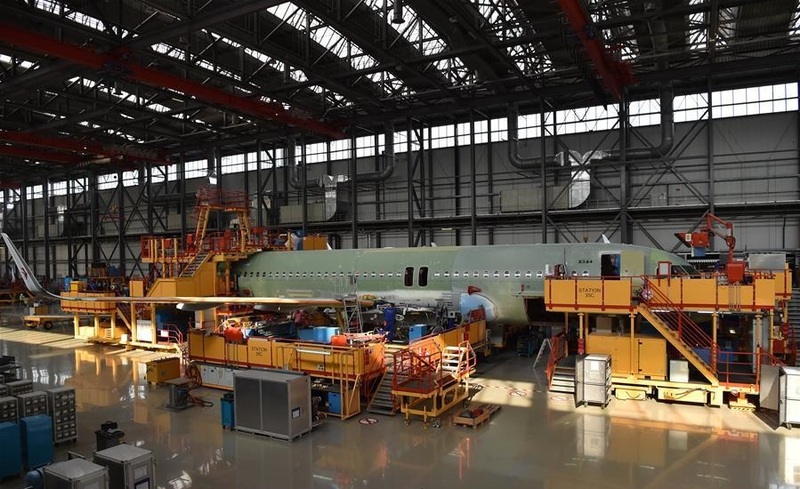 The United States and China are edging towards a possible deal to ease a months-long tariff row and a deal involving as many as 200 to 300 Boeing jets had until recently been expected as part of the possible rapprochement.